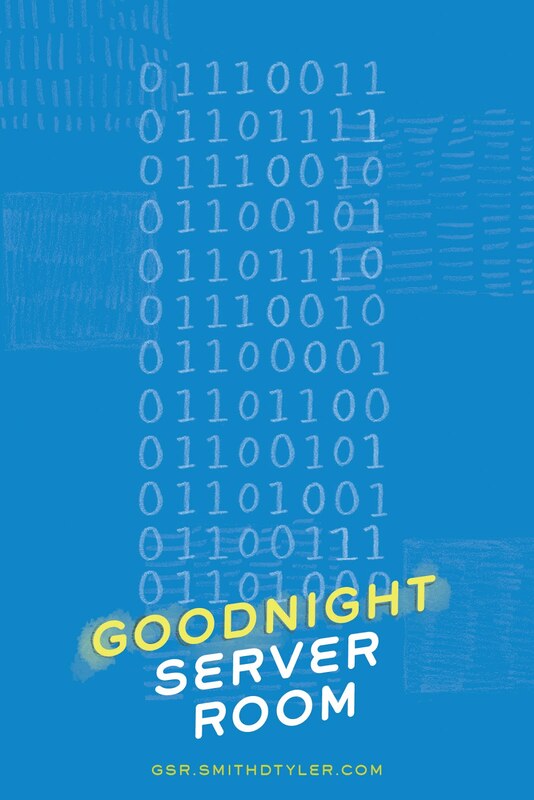 The Goodnight Server Room game is available for free! Play it online at gsrgame.smithdtyler.com or install the iPad app from the App Store. More information about the GSR game. 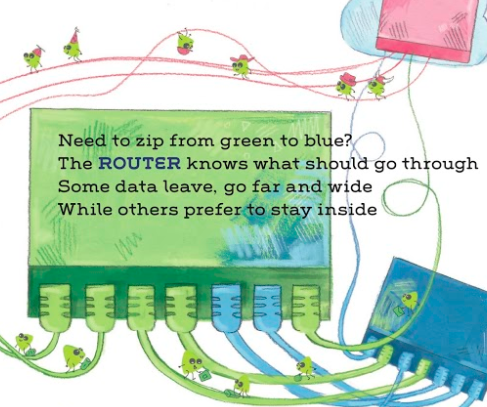 Goodnight Server Room is a Children's book about computers and data that I published in December 2017. 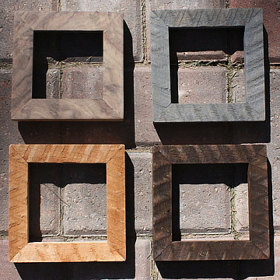 I funded the project via KickStarter and made the book in collaboration with the incredible Emily Krueger. 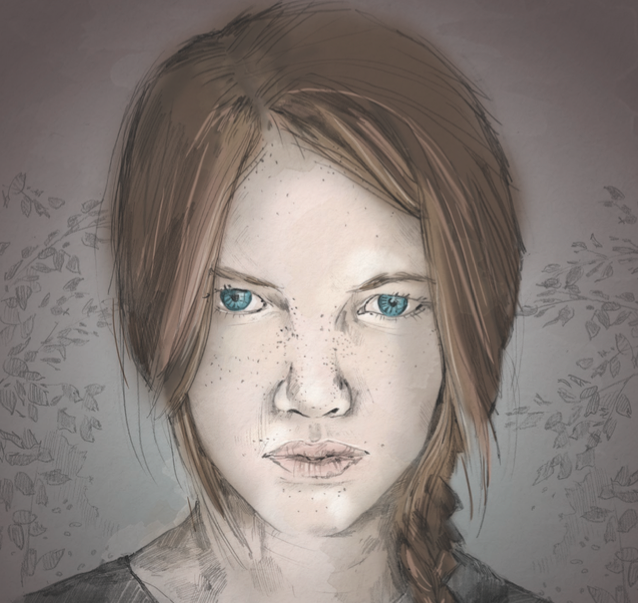 Emily Krueger made a couple of awesome GSR coloring book pages! They're free to print and share. 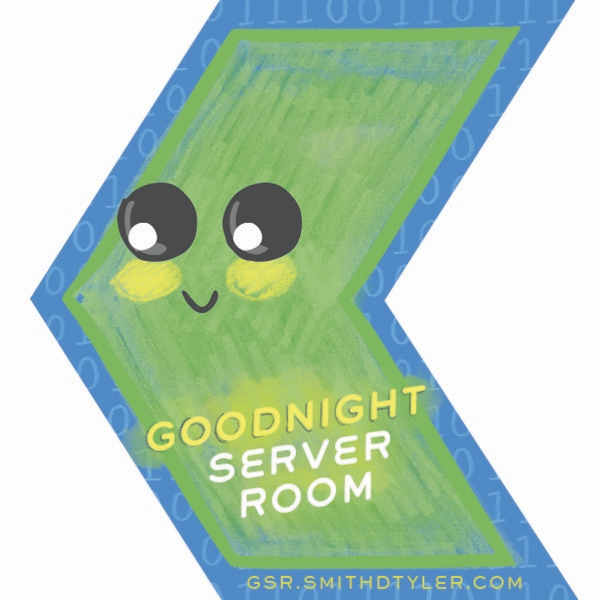 Goodnight Server Room introduces computer concepts and terminology to kids age 1-5. My motivation for writing it was to have a way to show my sons what I do at work all day. They had lots of books about trucks, trains, and construction, but nothing about computers or programming. 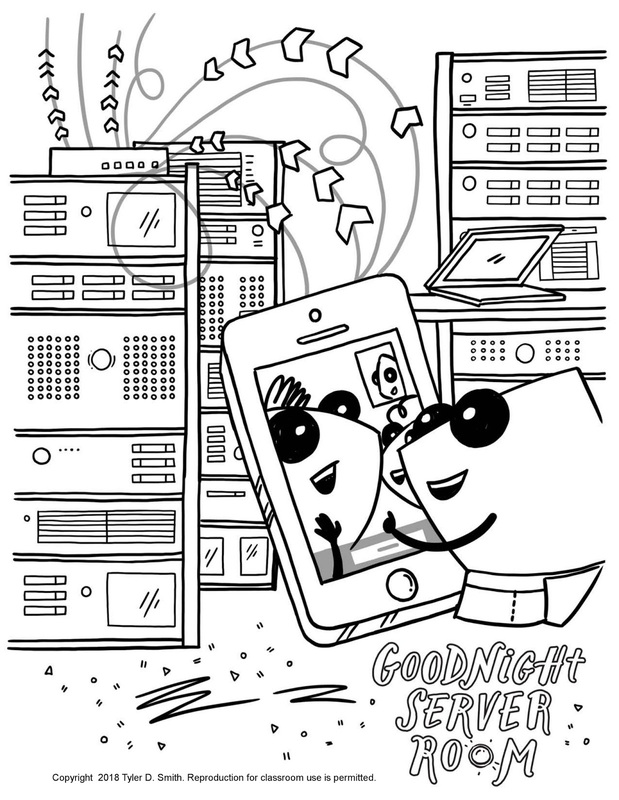 Each page of Goodnight Server Room introduces a new term related with short and memorable rhymes. 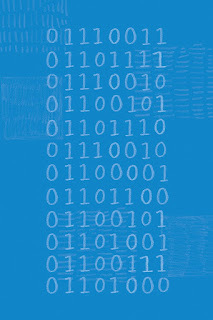 In Goodnight Server Room, readers see bits, bytes, and packets working and moving throughout keyboards, routers, processors, and more. 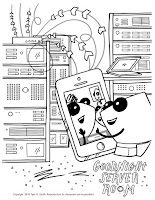 I just released a coffee table book with sketches and anecdotes from the making of Goodnight Server Room. Check it out! 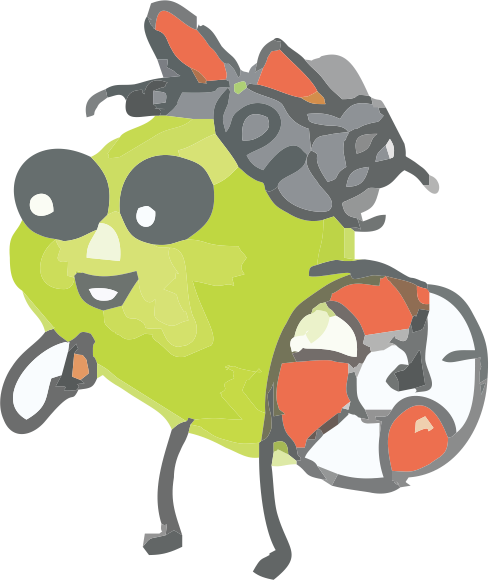 I am developing an interactive companion app in collaboration with Andamio games! 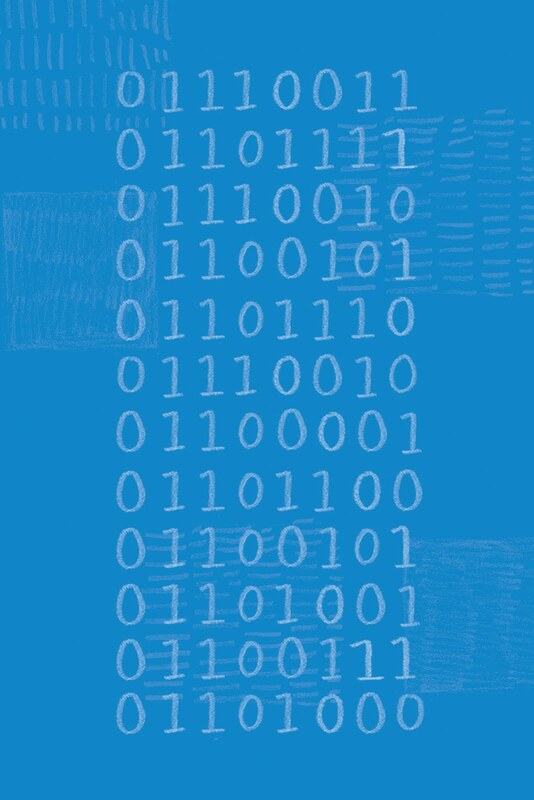 Goodnight Server Room is available now!